When you think you’ve had enough, come back for more! 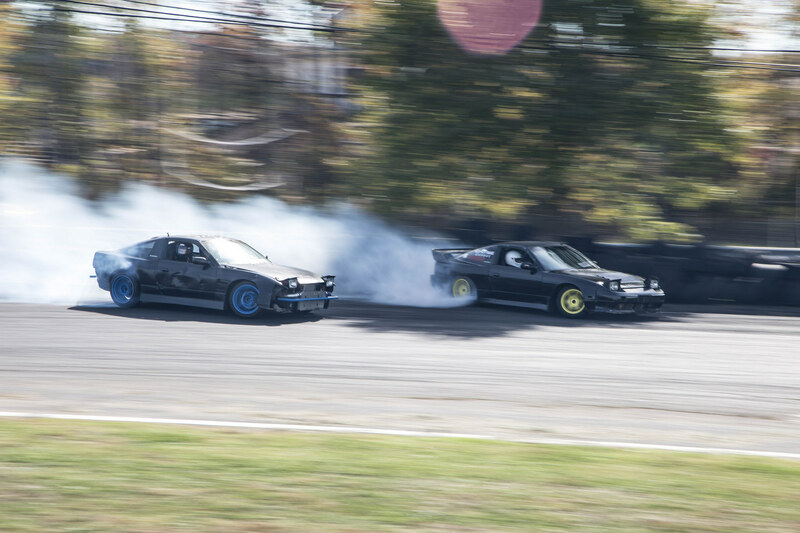 Do whatever it takes to keep those cars together a little longer and let’s do some drifting. It is $160 to drive if you preregister online before November 17th at midnight. After November 17th, you can still pay at the gate. The gate price is $175. Use the button below to register to drive. Make sure to include all required information. Registration is open from now until Thursday, November 17 at midnight. Any issues with payment email Club Loose.